Your farm is a precious commodity – it is your home, office, workplace and if it has previously been in your family it is part your history and tradition. As such you need to take every available step to safeguard and protect your interests. 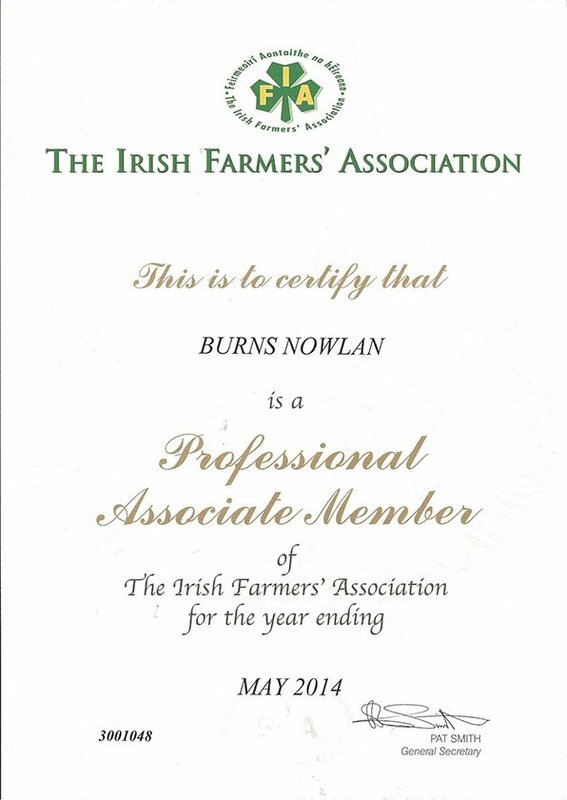 Please contact Burns Nowlan for advice on any aspects of law relating to agriculture and farming. Coming from a farming background, she has the skill and expertise to advise you on the best course of action for you and your farm. 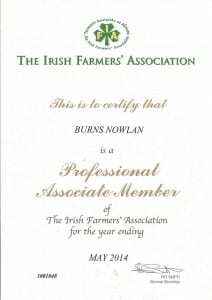 We have helped many farmers throughout Kildare, the South and the South East to successfully safeguard their farms. A divorce or separation from your spouse can be particularly difficult as it can have far reaching financial and emotional consequences. Farms are income light and asset heavy – the value of the land is usually very substantial compared to the income generated from it. Farming is primarily a way of life rather than merely a business – much of the benefits of running a farm is the lifestyle that goes with it. Farms are inherited and often the ownership can be shared with parents or siblings and/or parents may have a right of residence in the Farm House. Raising capital from the farm can be difficult and selling part of it may not be an option as reducing the area if the farm may rest in it being inefficient and /or inoperative. Most farms have the family home and the farmyard at the centre of a block of land and division of the family home from the farm is not practical. 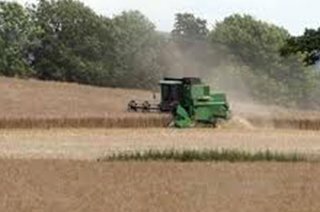 Having acted on behalf of a large number of farmers, you can draw on our experience to ensure that regardless of your particular circumstances we will propose solutions which will be practical and effective in safeguarding your land and assets. You may wish to know what are the most up to date structures for owning and transferring land. We can advise you on the creation of Family Trusts, Limited Companies and other legal structures for the ownership of your land and the most effective and tax efficient ways of transferring land and assets to your children. You will undoubtedly have taken out Public and Employers Liability Insurance to ensure that if an accident occurs on your land you will not be made personally liable for the claim. You should also have taken out a Sickness/Illness Policy in case you become ill and are unable to tend to your farm. Machinery should also be covered by an appropriate Insurance Policy. Contact our office now for an immediate first consultation when we will assess the issue(s) concerning you and whether and/or how we can be of assistance. If we agree to act on your behalf we will then issue you with our formal Terms of Engagement.